Jetty Extracts Grandaddy Purps Gold Oil Cartridge Delivery in Los Angeles. 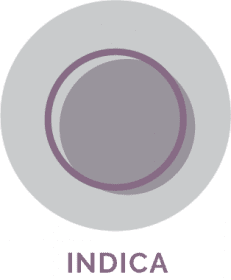 Kushfly delivers curated selection of cartridges, flowers, edibles, and brands for Adult-Use in Los Angeles. 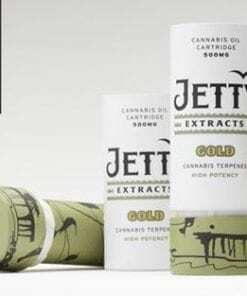 You can order Jetty Extracts Grandaddy Purps Gold Oil cartridge delivery to your door in Hollywood, West Hollywood, North Hollywood, Studio City, Burbank and most cities in Los Angeles. Grandaddy Purps is a famous indica cross between Purple Urkle and Big Bud. 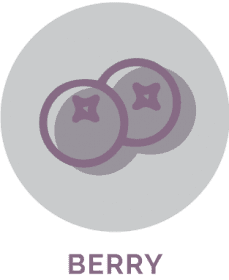 This popular strain inherits the delicious aroma and flavors of berry and grape. This strain contains over 47% THC. 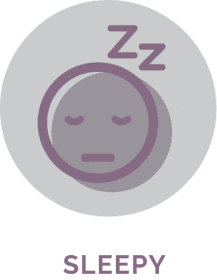 It will leave the user in a complete state of body and mind euphoria and relaxation, and for this reason, Grandaddy Purps is a popular choice for nighttime enjoyment. Your stresses from the day will slowly float away after just a few inhales of this delicious vape. 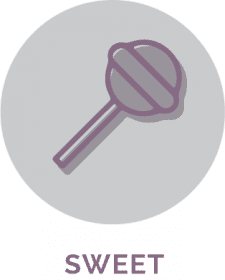 The user may find themselves totally relaxed and locked in one spot for the duration of this sedating high. 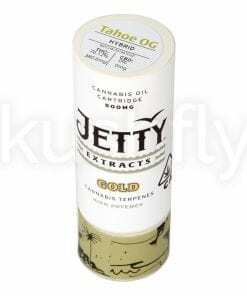 Jetty Extracts uses a cryo-distillation process to preserve more of the terpenes’ complex formations, contributing to the sought-after entourage effect. 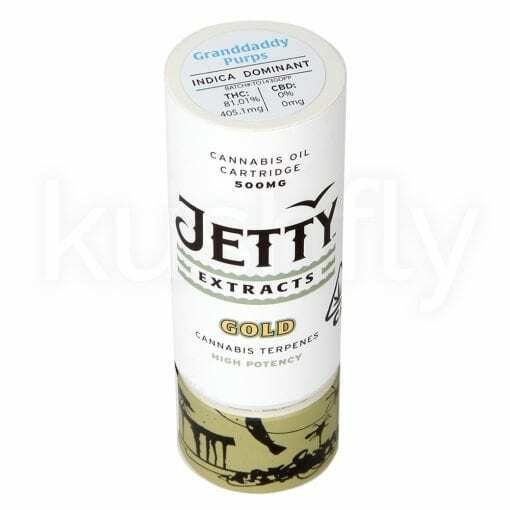 Jetty Gold cartridges are compatible with any 510 thread vape pen battery.